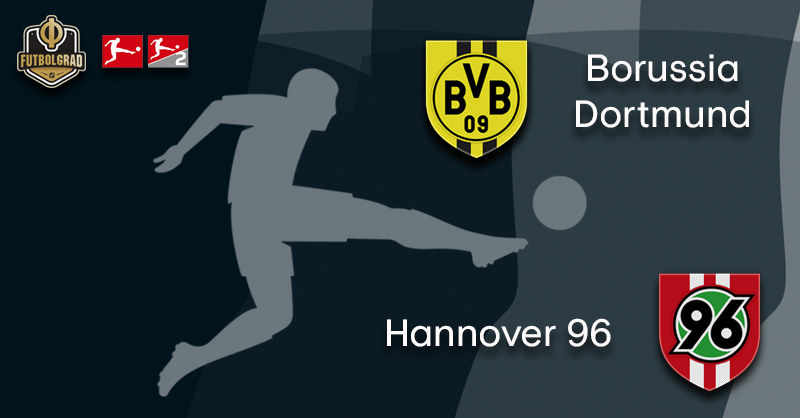 After a professional performance against RB Leipzig last time out, the hosts will be hoping to keep a six point (minimum) gap to Bayern when Dortmund vs Hannover takes place on Saturday afternoon. Last week’s script could have been very different for the league leaders. With Marco Reus pulled out of the starting XI just before kick off, there was a feeling that the visit to Leipzig could herald an unwelcome return to match action after the winterpause. However, Lucien Favre’s men showed their championship credentials with a well earned – if slightly fortunate – victory in the Red Bull Arena. With Bayern setting the pace against Hoffenheim on the Friday night, the only imperative in Saxony for die Schwarzgelben was three points. Achieved without Reus, it was a signal that Dortmund have the ability to win fixtures without their talisman captain. Something that should not be a problem this matchday – the 29-year-old is expected to start Saturday afternoon. André Breitenreiter’s 96ers could be in for a long afternoon in North Rhine-Westphalia. Sitting in 17th place, they have the unwanted statistic of being the Bundesliga’s leakiest defence. The only game in which Hannover haven’t conceded a goal this season was the reverse of this fixture back in August – it would be a miracle if this feat could be achieved again. With only three victories to look back upon over this campaign, the very best outlook for die Roten would be a draw – but with Dortmund boasting the best attacking line in the league, even this ask may be out of the question. 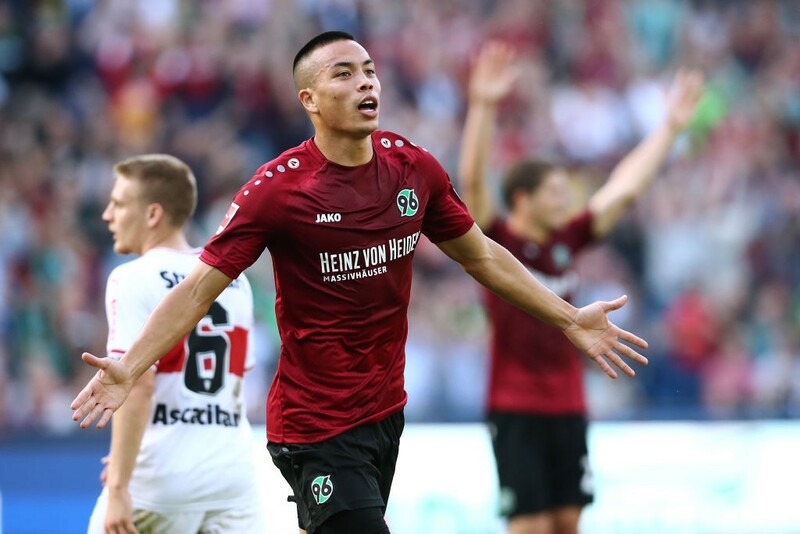 Hannover are four points from safety, locked to the bottom of the Bundesliga with Nuremberg. Since a surprise victory against Wolfsburg on Matchday 11, the side from Lower Saxony have conceded 14 goals. The opening game of the Rückrunde didn’t provide a rest bite from the woes seen before Christmas, losing one-nil to Werder Bremen at the HDI-Arena has marked the 96ers out as definite relegation candidates. A quieter game than usual against Leipzig for the Englishman, but the return of Marco Reus alongside in the Dortmund attack could provide the partner needed to showcase his talent once again. 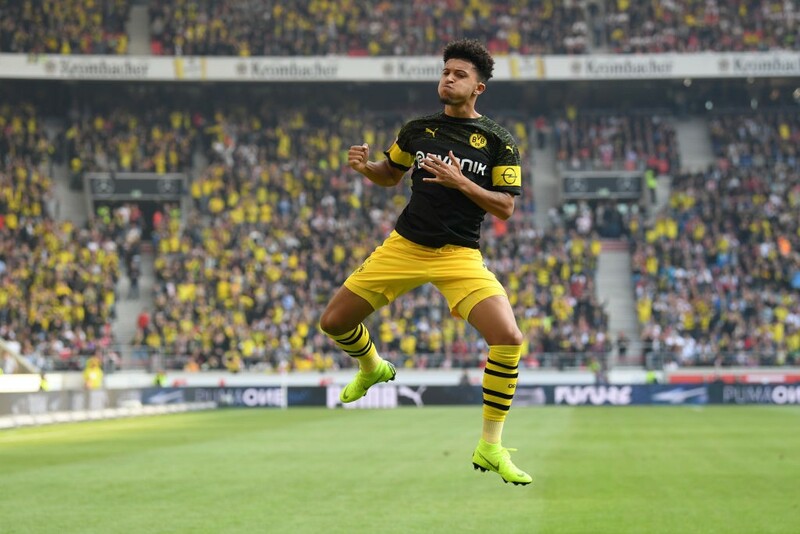 With six goals and eight assists this season, Sancho is providing the forward drive that could deliver Dortmund their fist title in seven seasons. Going up against the worst defence in the league, his dribbling skills – coupled with his linkup play – may just fire another rout similar to that seen against Nurnberg. Seven-nil the scoreline that evening, with Sancho providing a goal, and an assist, in just fifteen second half minutes as a substitute. The American hasn’t had the best of times lately, relegated last season with Hamburg he only found the net on two occasions during the 2017/18 campaign. This season with Hannover he once again finds himself in the dreaded relegation battle – named Abstiegskampf in Germany. Should Hannover harbour any wishes of penetrating the Dortmund back line, then the 26-year-old will have to ensure he is at the top of his game. With only three goals in 15 outings so far, it looks to be another disappointing season for the Hawaiian. But, as any striker will tell you, it only takes one goal to stop the drought – whether it will be forthcoming at Signal Iduna Park is another question though. Dortmund have won seven of their last 10 matches against Hannover, losing only four of their previous 26 home games against the Lower Saxony club. Dortmund are the Bundesliga’s top scorers (GF45) while they also boast the best defence in the league (GA18). Hannover 96 have failed to register a clean sheet in their last 16 matches, a nil-nil draw with Dortmund back in August of this season. 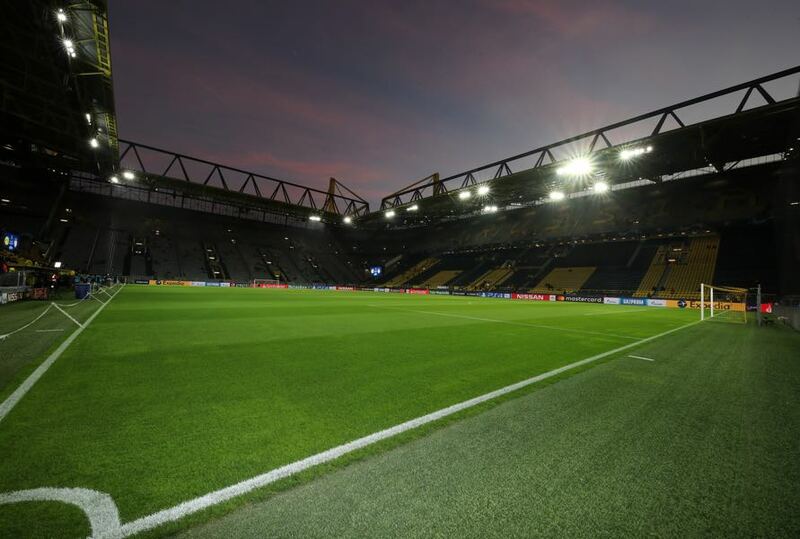 Signal Iduna Park is once again a sold out – 81,365 tickets have been sold with Hannover expected to bring 4,500 travelling fans with them.